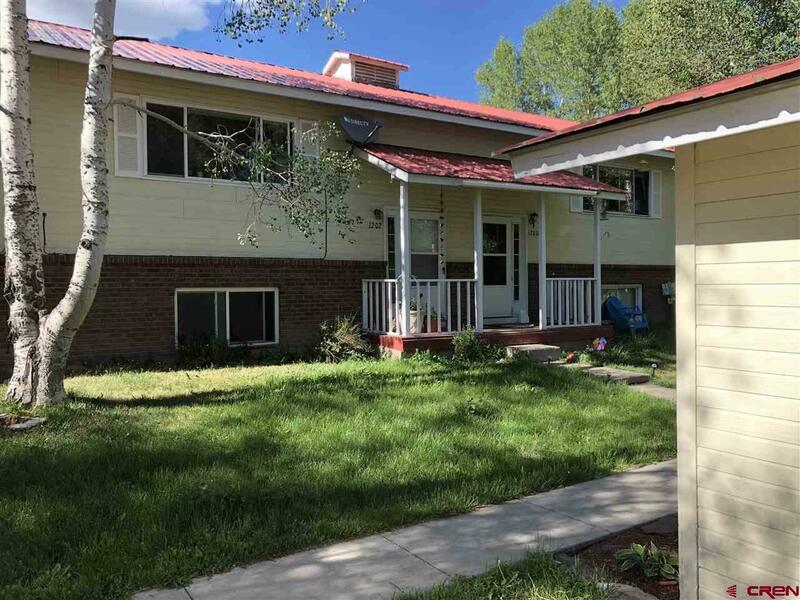 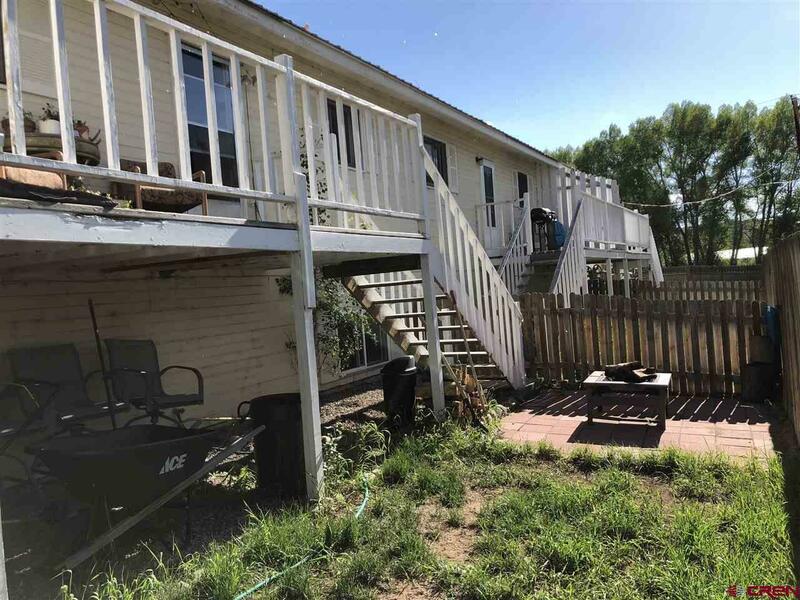 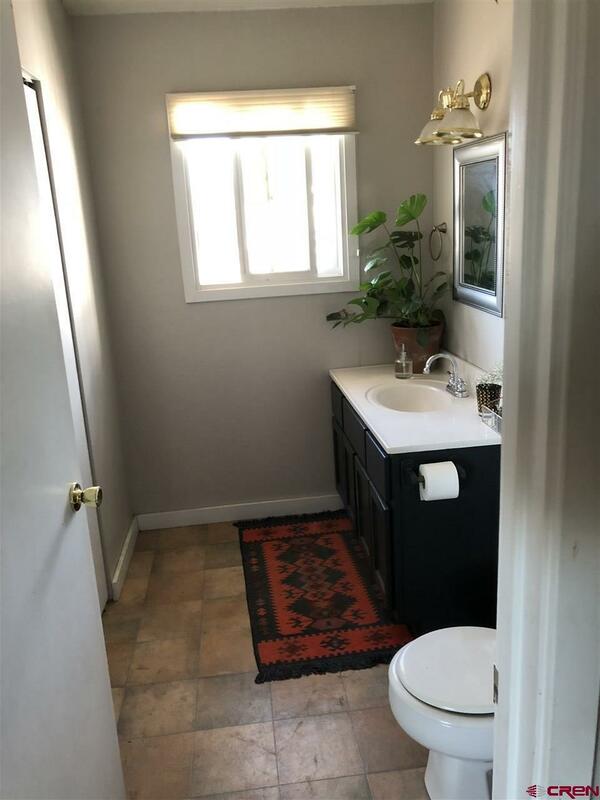 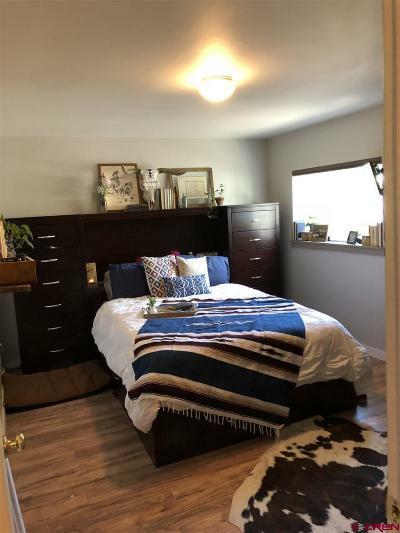 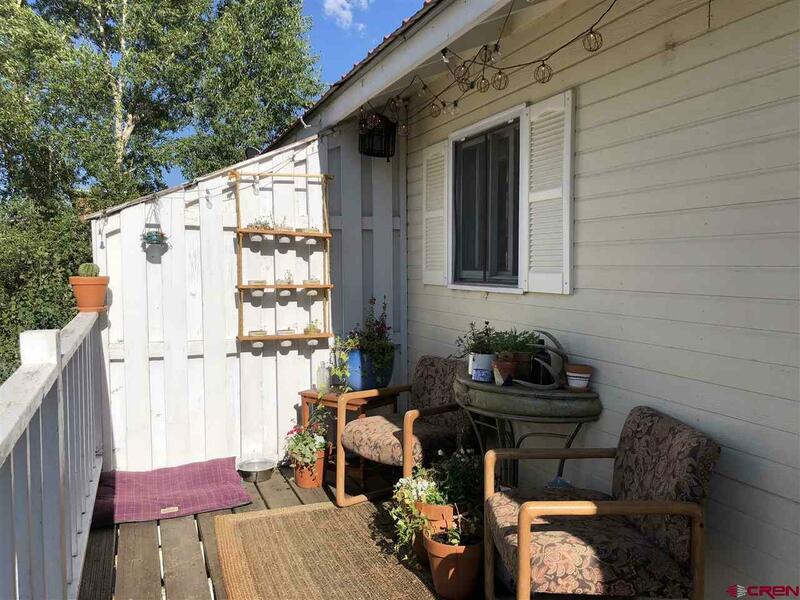 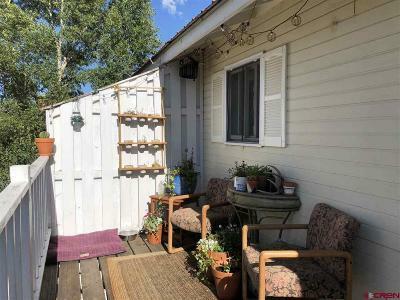 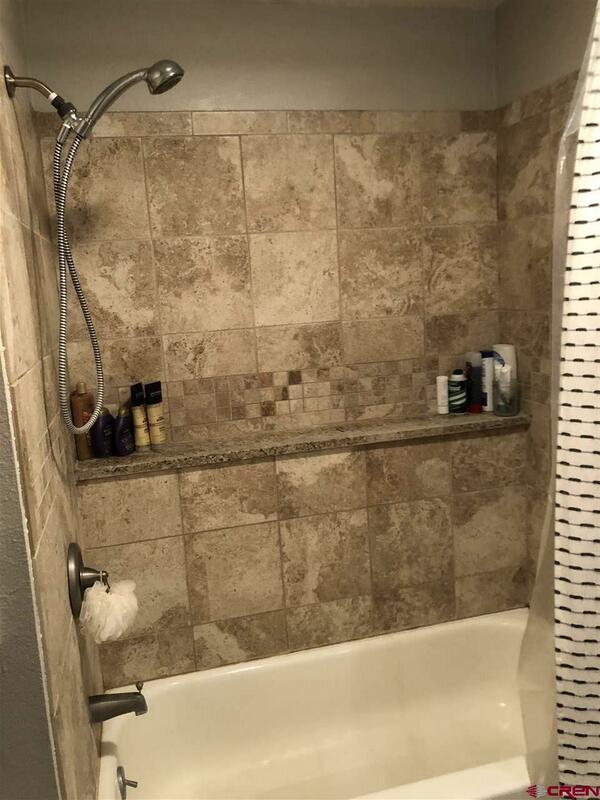 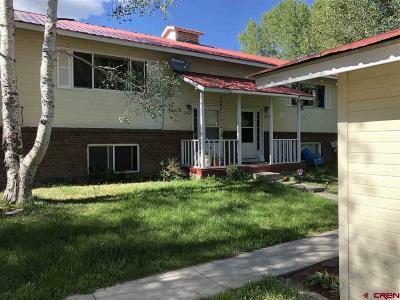 Small 4 unit complex located in a quiet West Gunnison location. 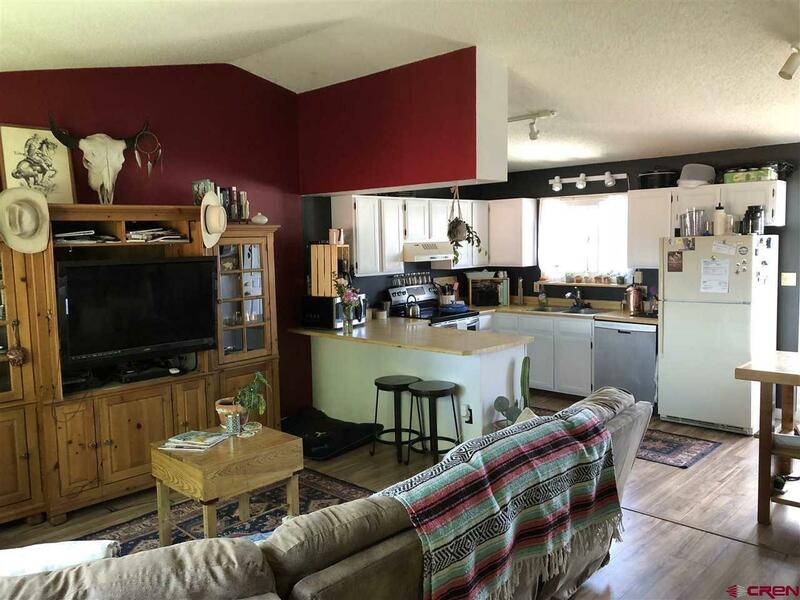 A split level floor plan includes bedrooms below and kitchen great room area on the upper level. 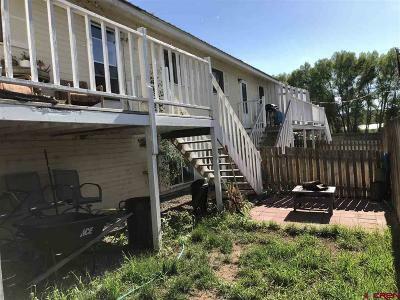 Off the kitchen is a comfortable deck for dining and entertaining with a small enclosed patio area below. A detached, heated and insulated one car garage (15x21) makes this a unique comfortable condominium. 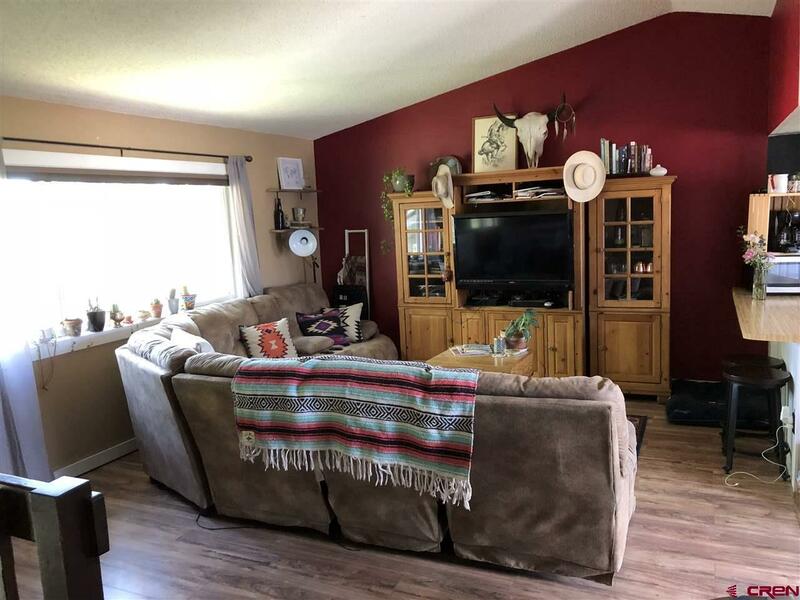 Move in condition throughout.